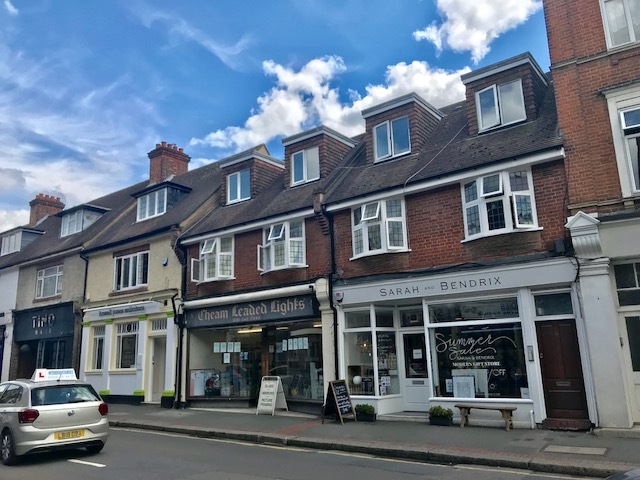 A spacious two bedroom first floor apartment superbly located for Cheam Station, local shops and within a short walk into Cheam Village with its array of supermarkets, shops, restaurants and cafes and also within the catchment of good local schools. 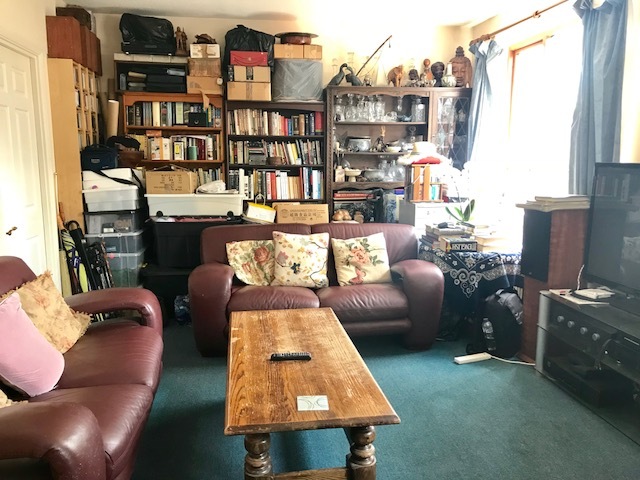 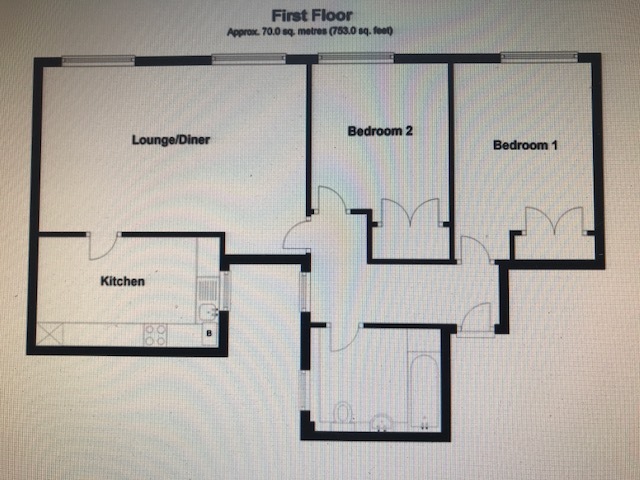 With a large lounge of 19’3 x 12’12 (5.87m x 3.71m), separate kitchen, and two good size double bedrooms, secure entryphone and allocated parking at the rear. 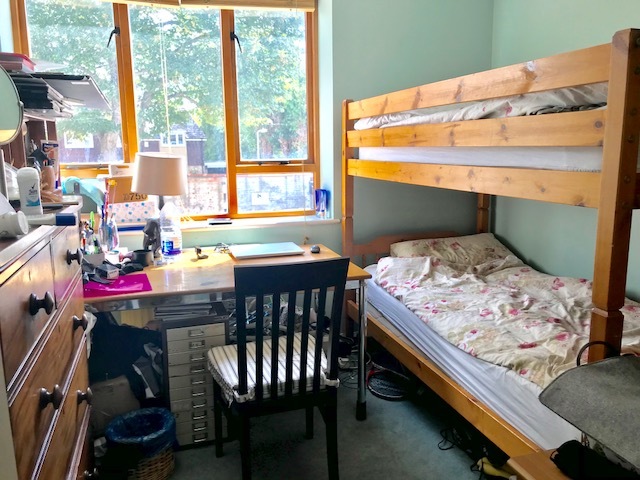 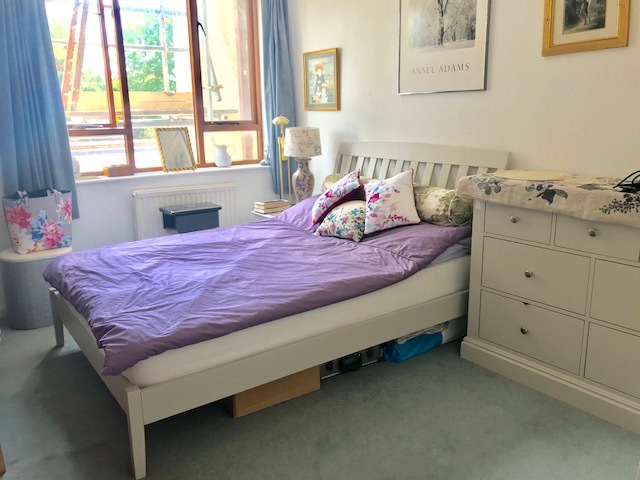 Into the front door and the main bedroom is straight ahead with fitted wardrobes and a window to the rear, adjacent is the second bedroom which is a good double, also having fitted wardrobes and a window to the rear. 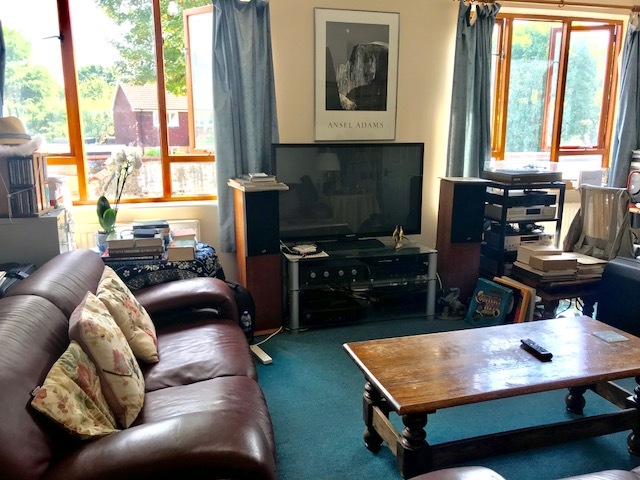 At the end of the hallway is a large lounge/diner with ample room for dining and relaxing and with two large windows overlooking the rear. 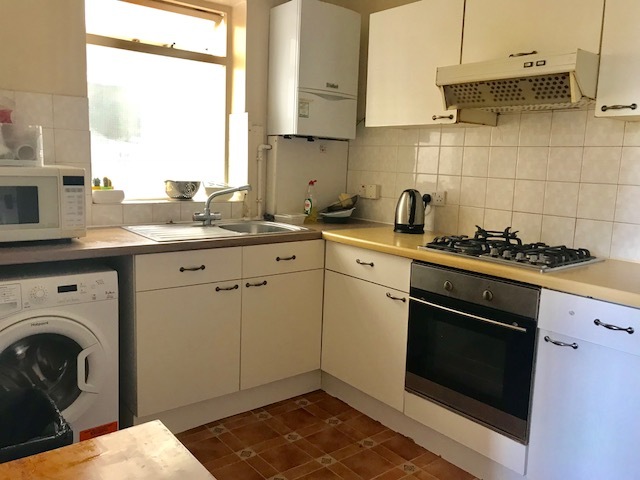 The good size kitchen of 13’1 x 7’6 (3.99m x 2.99m) is fitted with a range of base and eye level cupboards and drawers with a fitted electric oven and gas hob with space for a washing machine and a fridge freezer. 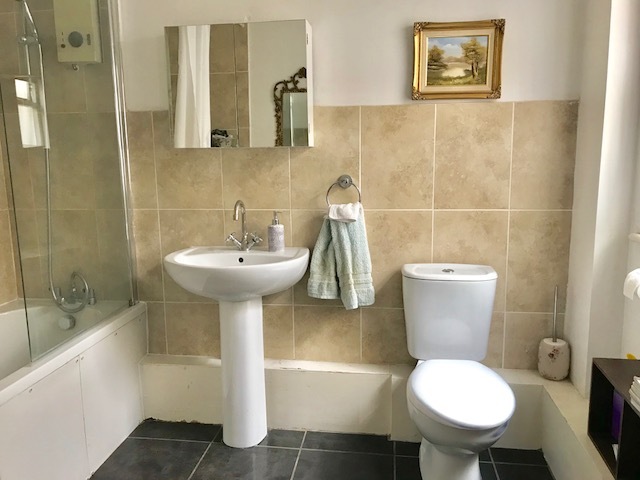 The large bathroom is part tiled with a white three piece suite and overbath shower. 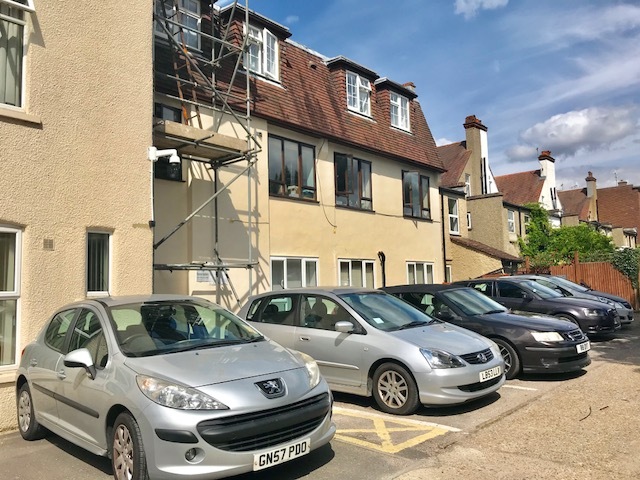 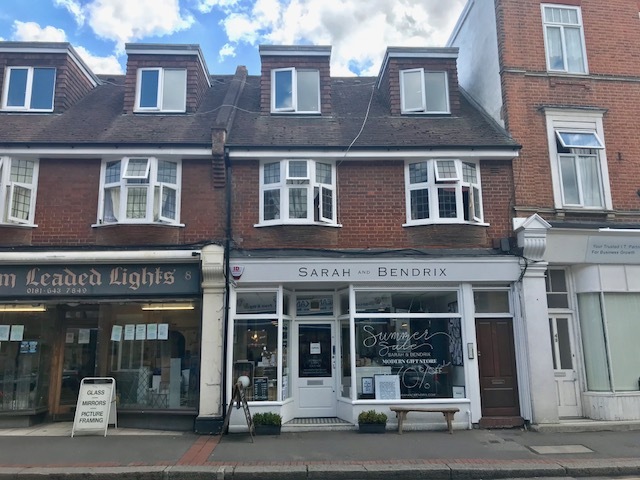 This superbly located apartment is an ideal purchase for commuters and also families as there are several good local schools close by including St Dunstan’s Cheam CofE Primary and Nonsuch High School and also an easy route into the bustling Sutton town centre and Sutton British Rail Station.